10/01/2016 - Foyer Decor wins UAE Service Apt. 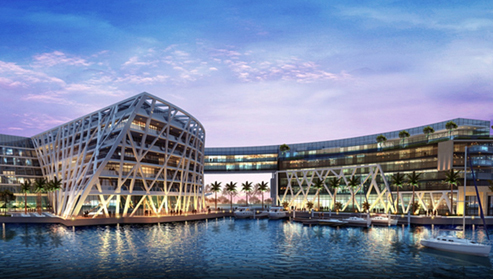 for Marriot Abu Dhabi - ID-Fit out contract. Abu Dhabi-based Foyer Decor, a major interior design and decoration company, said it has won a contract to carry out ID-Fit outdecoration for Service Apt. 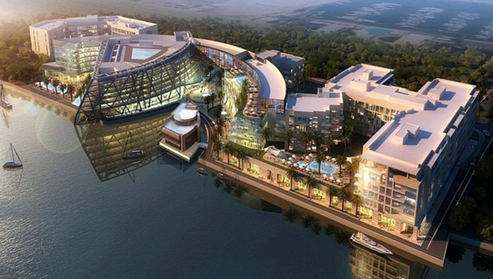 in Marriot Edition Hotel & SA - Abu Dhabi Marina Bloom Development in Abu Dhabi - UAE. Foyer Decor, a major ID fit-out and decoration company, has completed successfully the contract forID-Fit-out and supply of furniture for Sheikh Zayed Private Academy for Boysin the Abu Dhabi,UAE. 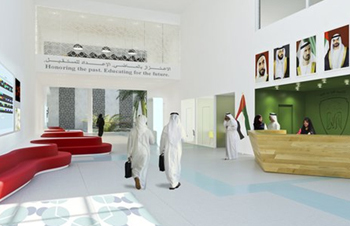 21/10/2014 - Foyer Decor wins UAE School fit out contract. Dhabi-based Foyer Decor, a major interior design and decoration company, said it has won a contract to carry out decoration and supply furniture for a boys school in the UAE. Foyer general manager Tamara Mehyar said the contract for the Sheikh Zayed Academy for Boys was an important one for the company and a result of its pioneering interior design work. Foyer, she said, Foyer has already done such work at more than 14 schools and other education establishments in the country. 01/09/2013 - Foyer signed New Contract for Interior fit-out and wood works for DEA Hospital in Abu Dhabi. Foyer Decor has been awarded a new contract for Interior fit-out and wood works by the Main Contractor (Terna S.A) for Danat Al-Emarat (DAE) new Hospital in Abu Dhabi. 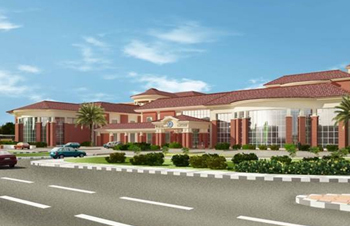 About the project : DEA Hospital is set on a 9,000 sq. 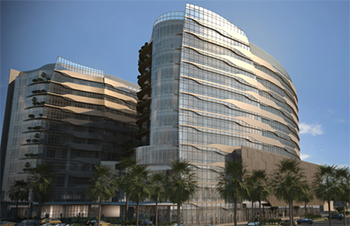 m. plot in a prime location in Abu Dhabi City developed by UEMedical, the healthcare developer. The 250-bed state-of-the-art Women & Children's hospital was designed by HKS (USA), one of the top-ranking hospital designers and planners worldwide, and will be managed by renowned Singaporean healthcare providers ParkwayHealth. With a progressive facilities and services, complemented by the latest technology supporting the most advanced surgical and diagnostic procedures, DAE offers the ideal health care solution for residents of Abu Dhabi and the UAE. 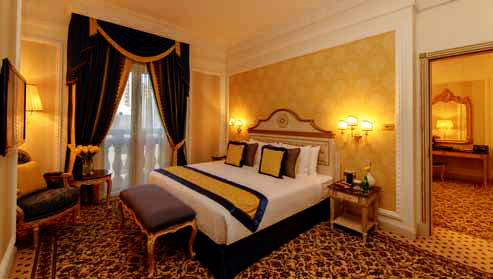 20/07/2013 - Royal Rose 5 Star new Hotel of 355 Rooms to open in October 2013. Foyer Decor announced to complete the interior fit-out works &full furnishing for the 355 room luxurious 5-star Royal Rose Hotel owned by the City Seasons Group. Foyer Decor has also executed Fit-out and FF&E for all the public areas including the gym & SPA, Board rooms, Ball Rooms and 4 restaurants. Royal Rose Hotel is expected to open officially in October.2013 which has been built by a Korean company called Taeyoung Engineering & Construction (TYEC). 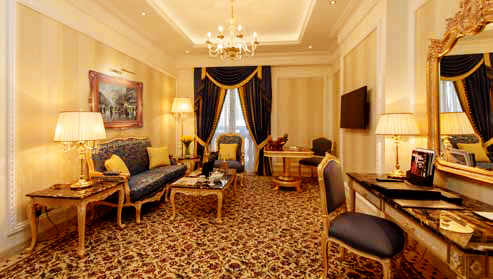 Royal Rose Hotel features traditional Arabic hospitality in a setting resembling thesplendour and grandeur of 17th century French interior design and architecture.The Royal Rose offers a variety of luxuriously appointed 355 rooms and suites, complemented bya state-of-the-art Board Rooms and 2 Ballrooms for up to 300 guests and other facilities.Located in the heart of Abu Dhabi, the Royal Rose is within walking distance from the main businessdistrict, government institutions and shopping malls.